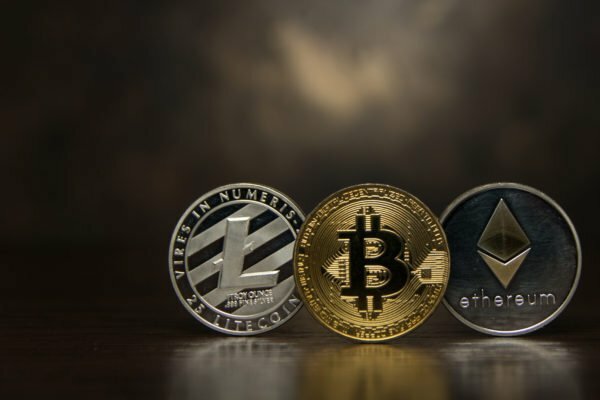 Last Friday the crypto markets experienced an incredibly positive trading session that led Bitcoin, and many other cryptocurrencies, to surge 10% or more. This market move was led by Litecoin ( LTC), which surged over 30% to erase several weeks of losses. At the time of writing, Litecoin ( LTC) is trading down nearly 8% at its current price of $42.90. On Sunday, LTC began climbing and reached highs of $47 before swiftly being rejected at this price and falling down towards its current price levels. It is likely that in the near-term $47 will be a level of relative resistance for LTC. “$ LTC – one of the strongest #alts charts has been leading the way. Could also show the way on the pullback as well. If # litecoin has the strength to grow higher a more notable correction would be needed,” Chonis explained. At the time of writing, Ethereum ( ETH) is trading up over 2% at its current price of $121.5. Yesterday, Ethereum surged from $118 to $125 before quickly falling to its current price levels. ETH is trading up significantly from its weekly lows of $103 and has treated the low-$100 region as a strong level of support. Gat, a popular cryptocurrency analyst on Twitter, explained in a recent tweet that the ETH/ BTC trading pair currently has some significant similarities to that of LTC/ BTC’s prior to last week’s surge, which could mean that Ethereum is gearing up for a move up to the $200 region. “If $ ETH BTC pair were to act like $ LTC, this is my opinion and it would put us around 200-240 USD depending on $ BTC price movement,” Gat explained.